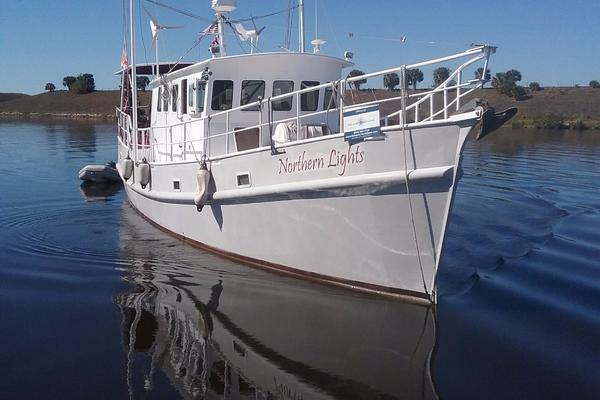 United Yacht Sales New Jersey would love to guide you through a personal showing of this 36' Grand Banks 36 Classic 1989. 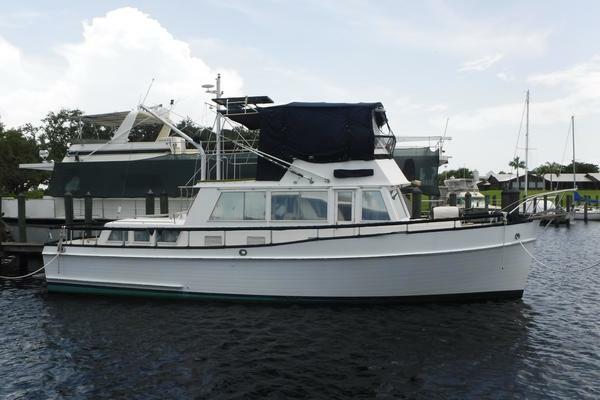 This yacht for sale is located in Naples, Florida and priced at $115,000. For a showing please contact us by filling out the form on this page and we will get back to you shortly! Covers include full upper deck cover, transom cover, both nameplates and railing tops. Theowner'spersonal items are not included in the sale, a list will be provided prior to survey upon request.